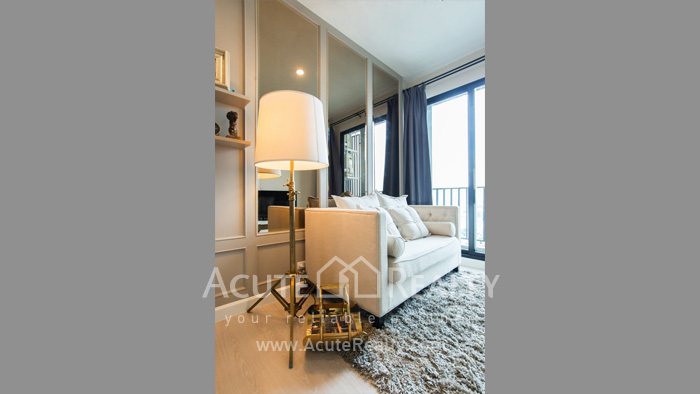 Area Area : 31.33 Sq.m. 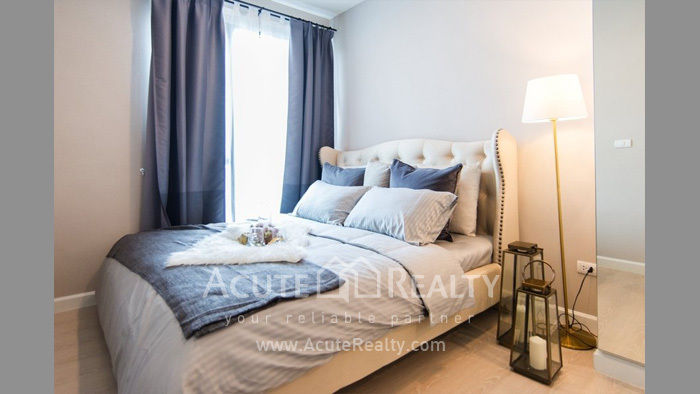 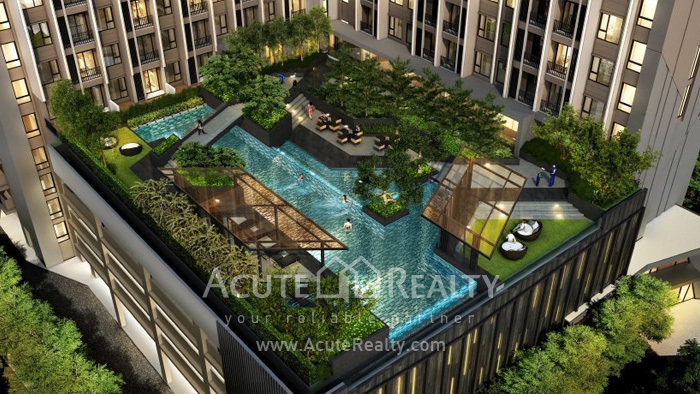 The Cheapest Unit in the project and Under market price! 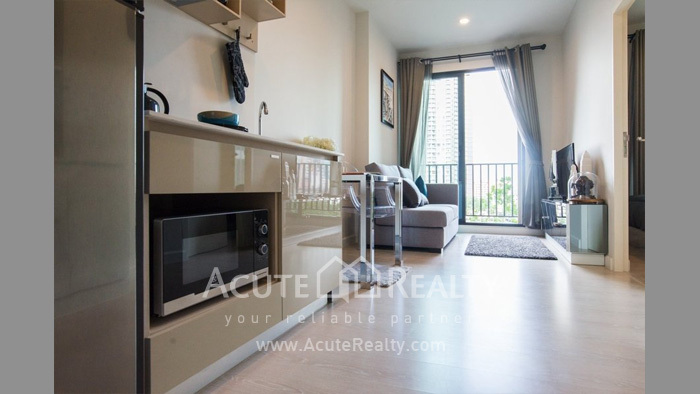 This unit is so awesome view! 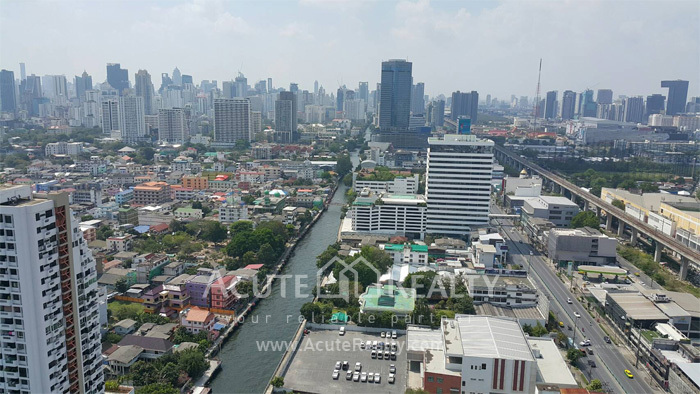 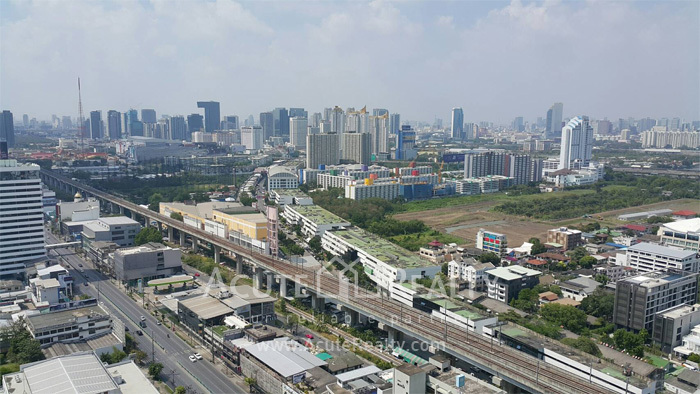 You can see panorama view of Bangkok and canal view from your balcony. 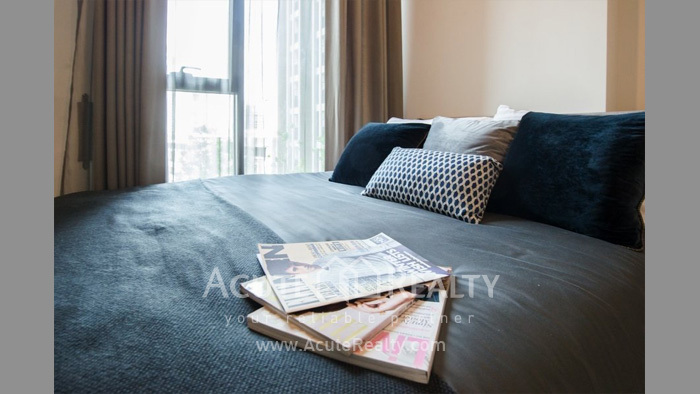 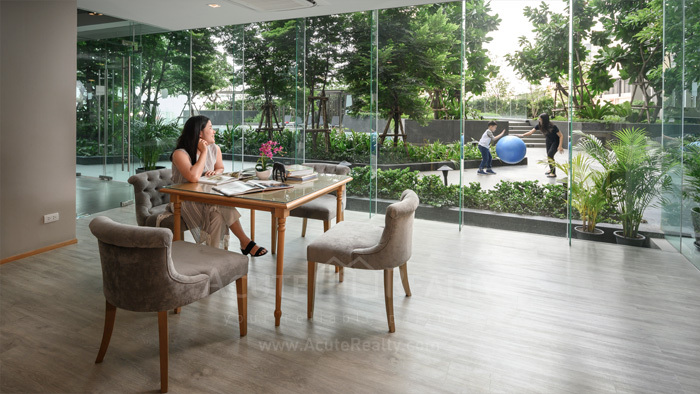 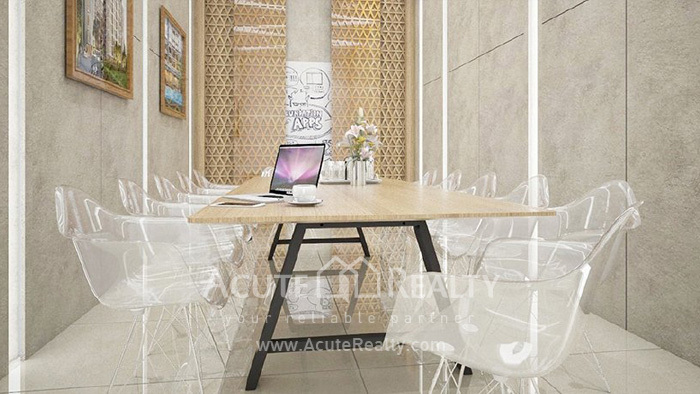 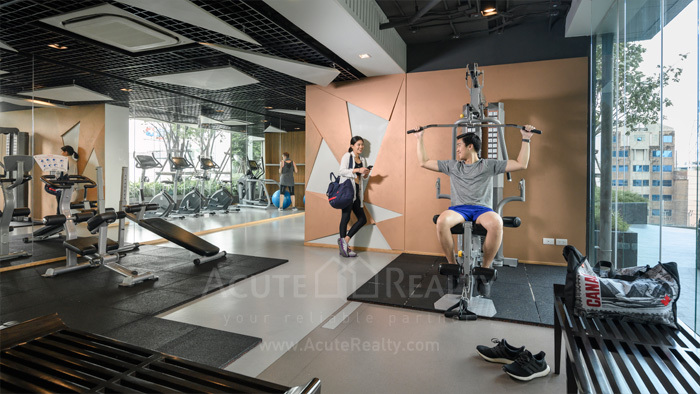 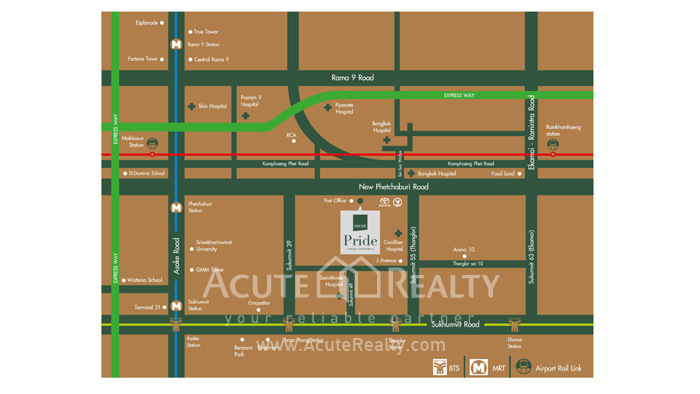 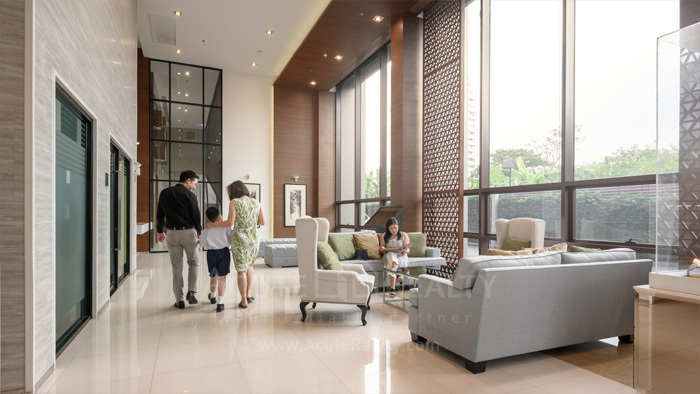 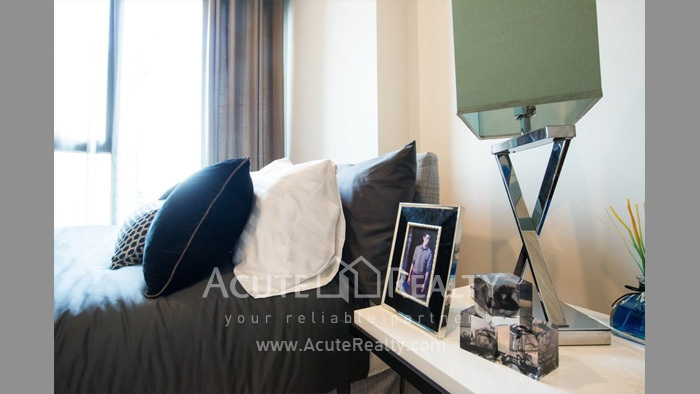 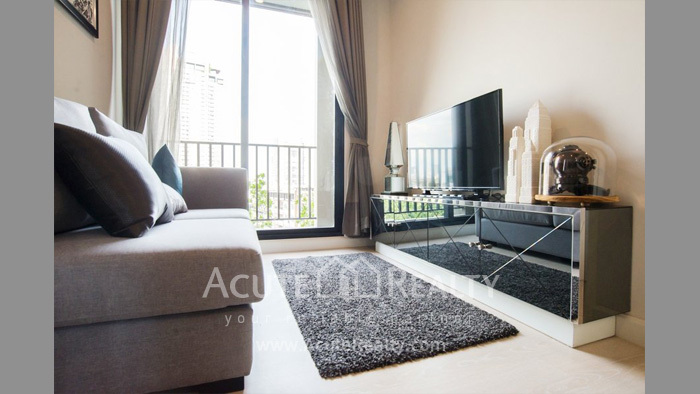 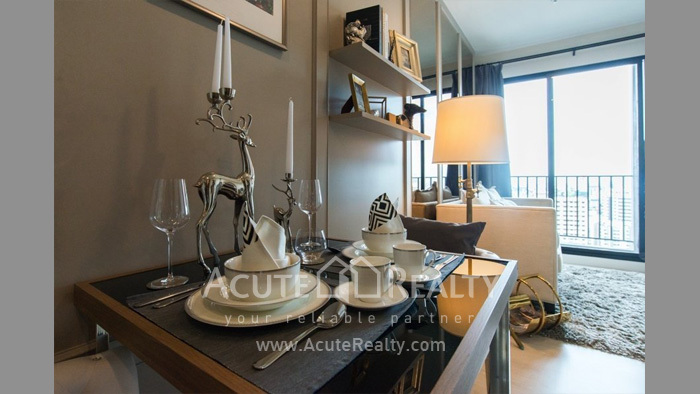 Niche Pride Thonglor Phetchaburi is a new condominium located on Petchaburi Road, right next to Thonglor. 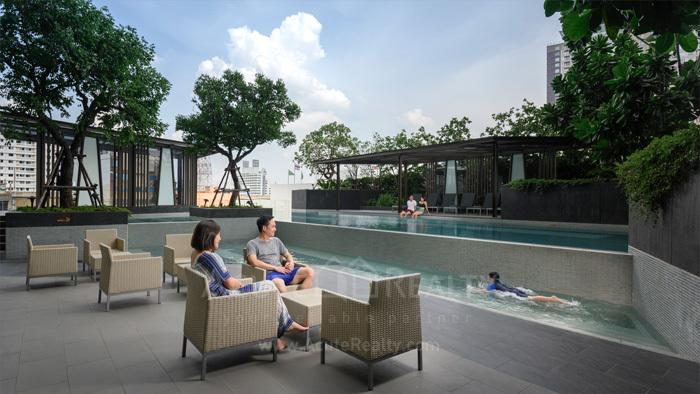 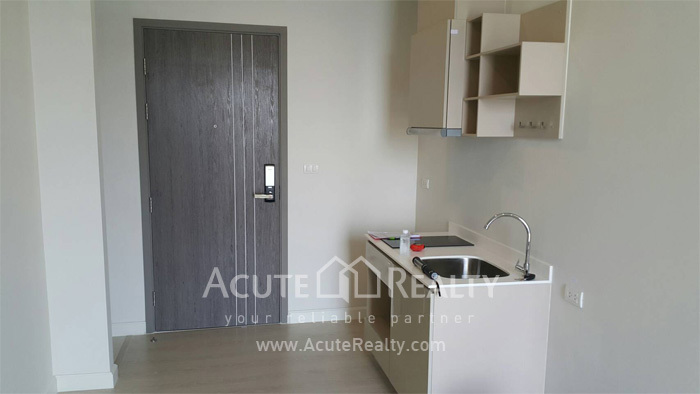 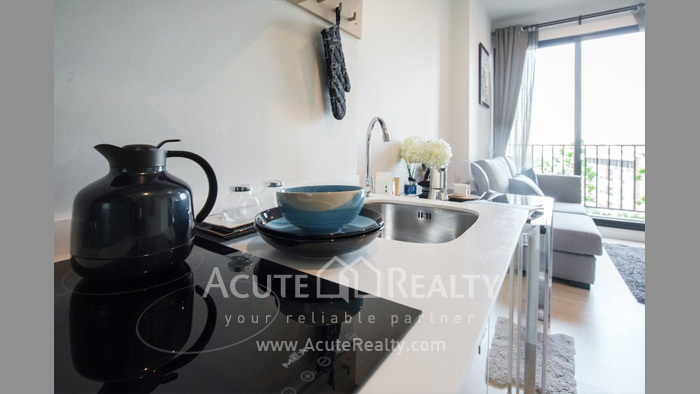 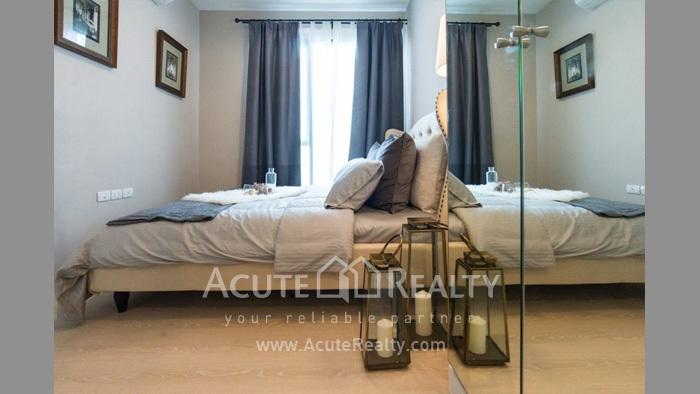 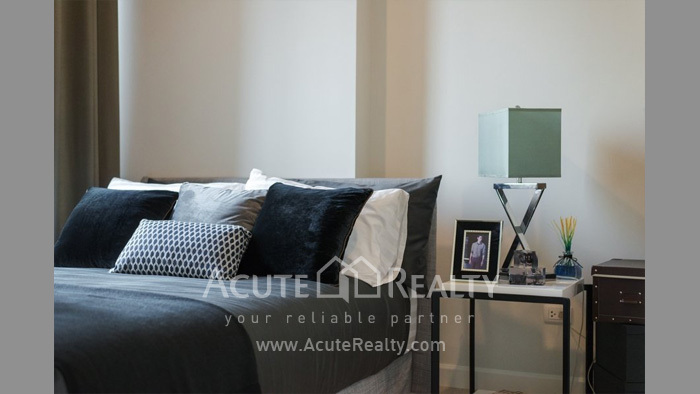 Just 5 minutes away from Petchburi MRT and close to Bangkok Hospital. 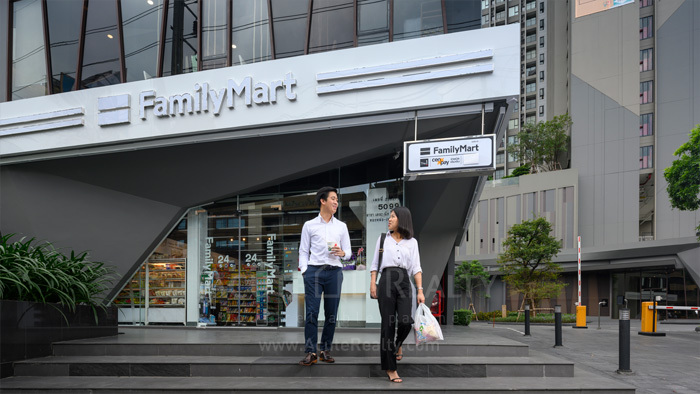 Coffee World and Family mart are in this condominium that make your life convenient.